What is evisa ? The Indian government introduced a tourist visa on arrival scheme on January 1, 2010. It was initially trialed for citizens of five countries. Subsequently, a year later, it was extended to include a total of 11 countries. 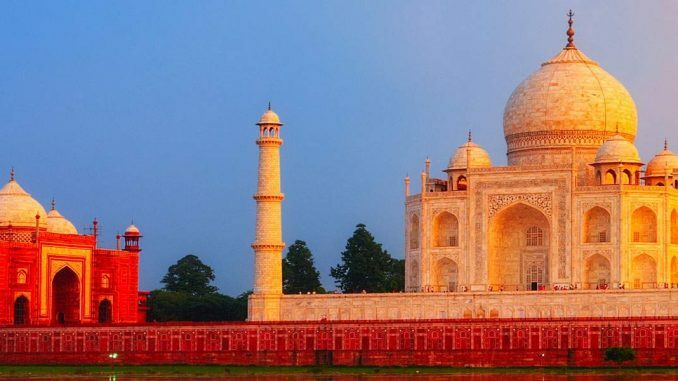 The e-Tourist Visa India or e-Visa is a program created by the Indian Government that allows foreign citizens of all eligible countries to enter India for touristic and business purposes for up to 60 consecutive days. It is an electronically-issued, double-entry visa that may only be requested twice (2) each year. I applied for etourist visa for india online @ https:/.tvoa.html. I didn’t have any issues with the application or payment process. I received approval the next day after submitting. My friend had issues submitting his application and decided to go to the Indian consulate in San Francisco, CA. They told him all applications for visa to India have to be done through the consulate and the etourist visa was unreliable. Not sure what to think, but I’ll stick with etourist visa and bring all the visa approval emails I received with me when I travel next week. The consulate took my friends passport and said they’ll mail it back to him in 5-7 days. The information provided on your visa application should be identical to the information that appears in your passport (if you hold more than one passport, then the information should be identical to the one with which you’re travelling to India), including your name, passport number, place of birth, etc.